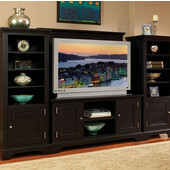 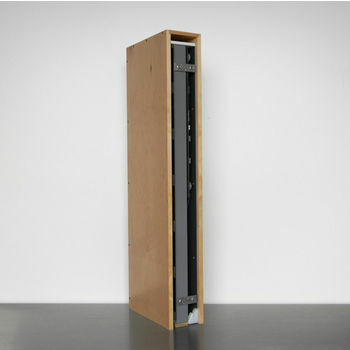 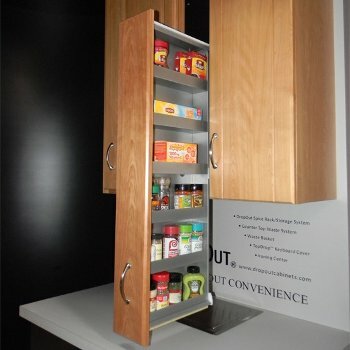 Keep your top shelves within reach using one of our durable pull down shelves. 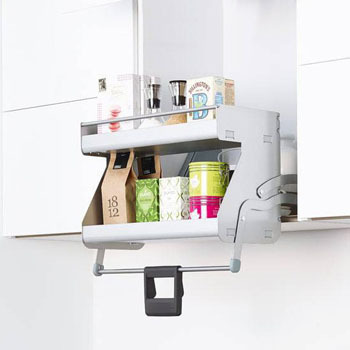 These versatile shelves offer a new way to find order in the most cluttered of kitchens. 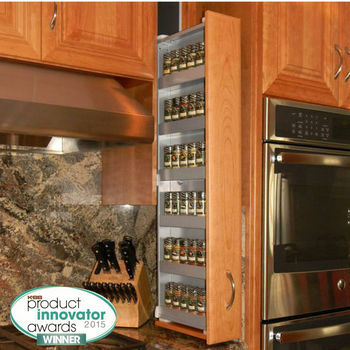 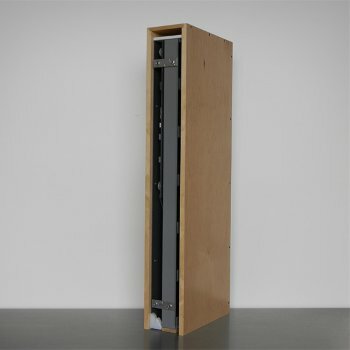 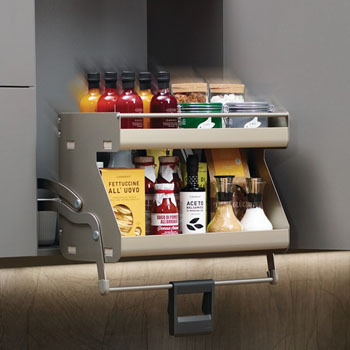 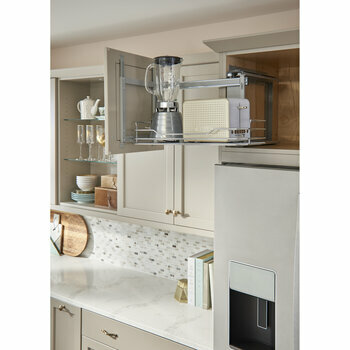 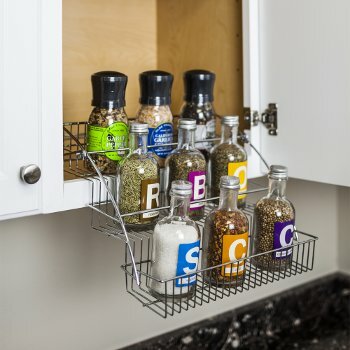 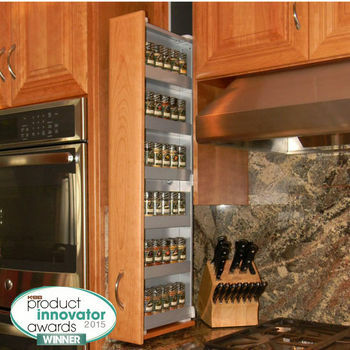 Able to be mounted inside of your upper cabinets, these shelving inserts pull down using stainless steel pistons to help you bring hard to reach shelves to your level. 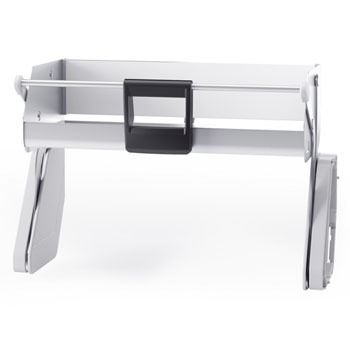 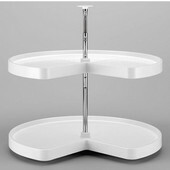 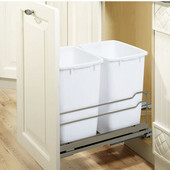 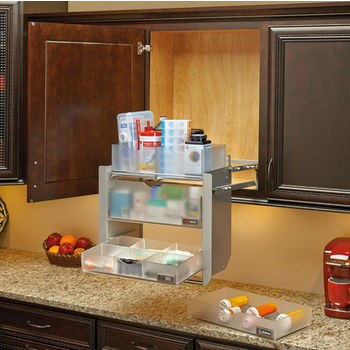 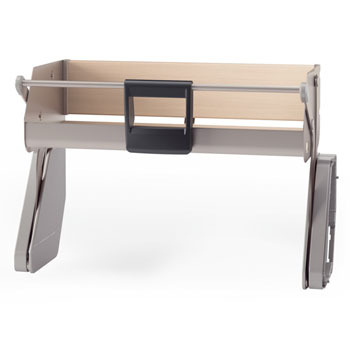 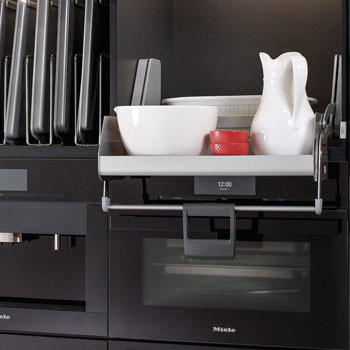 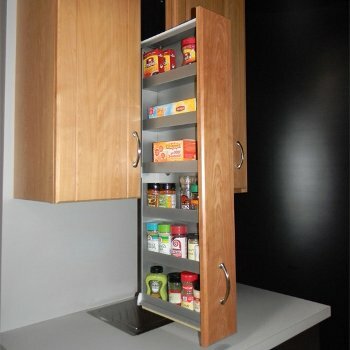 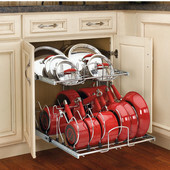 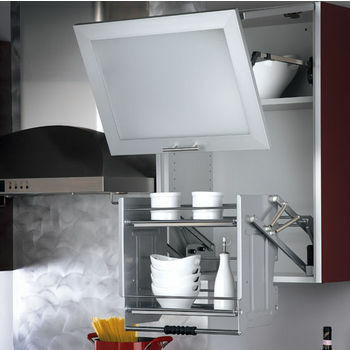 Pull down shelves work great in kitchens, offices, laundry rooms, or hospitals. 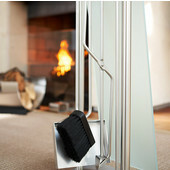 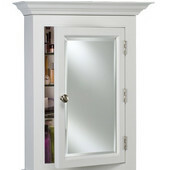 They are also effective in keeping harmful items away from children. 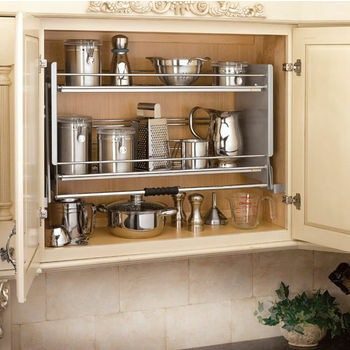 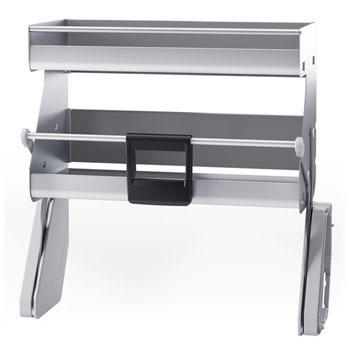 Stainless steel construction gives these pull-down shelf inserts eye-catching durability and the ability to hold a heavy load. 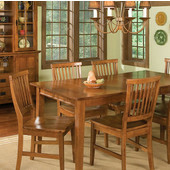 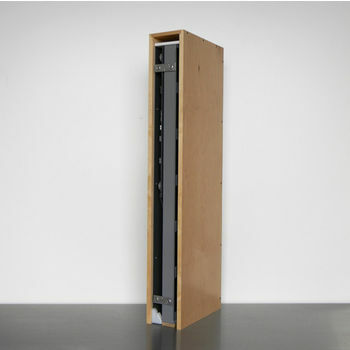 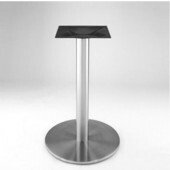 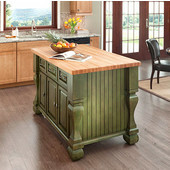 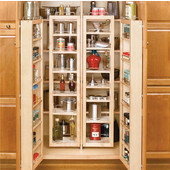 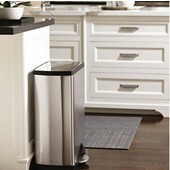 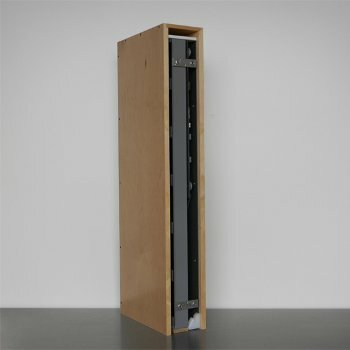 These cabinet inserts will serve your home or business well for years. 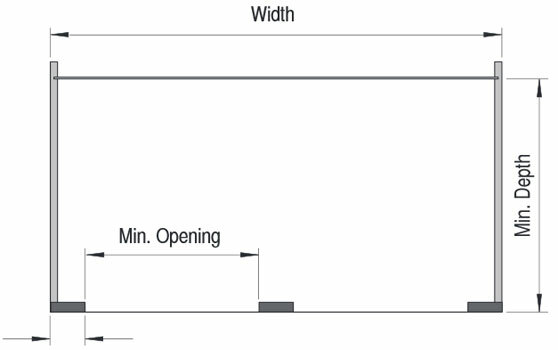 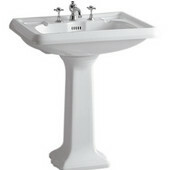 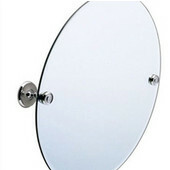 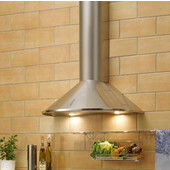 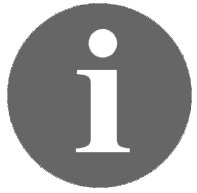 All mounting fixtures are included so you can install upon delivery. 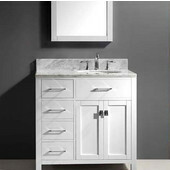 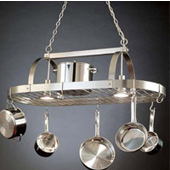 Dropout Cabinet Fixtures is an outgrowth of a kitchen and design construction business for over 20 years.